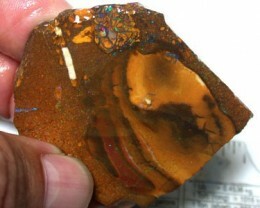 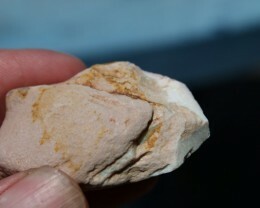 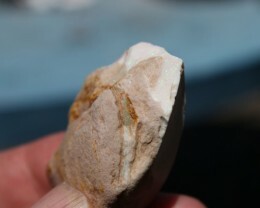 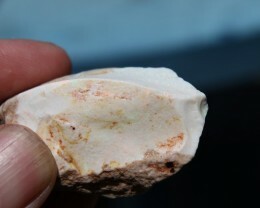 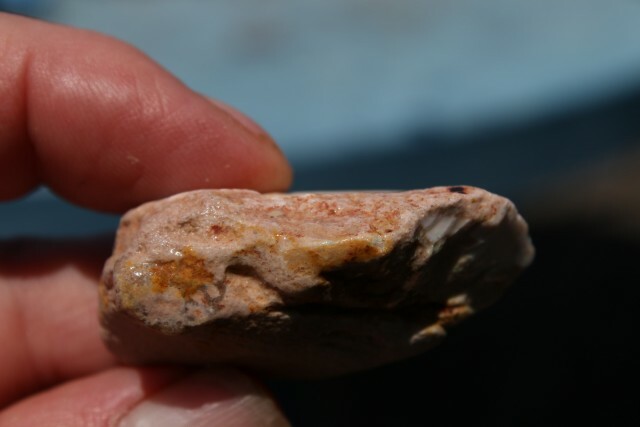 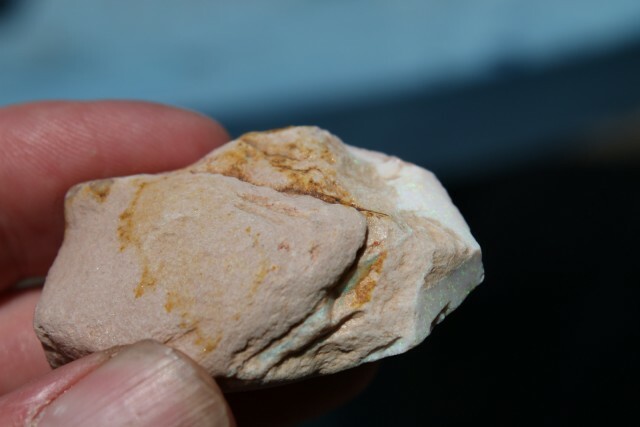 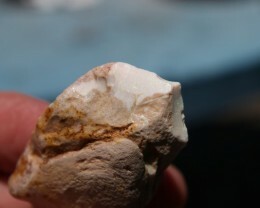 Folks here is one of the nicest pieces of natural matrix I have come across. 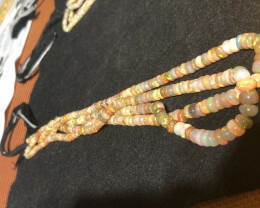 I had this listed in the wrong category so you may not have seen it. 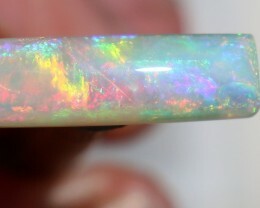 This piece measures 45 x 27 x 19mm and weighs 119 carats. 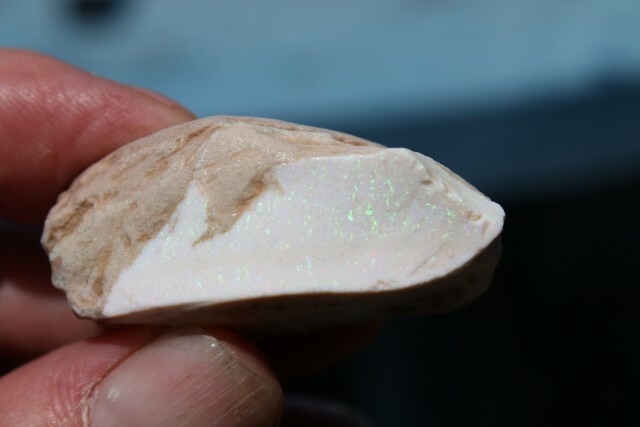 There is only a whisper of skin on this material so there will be little waste. 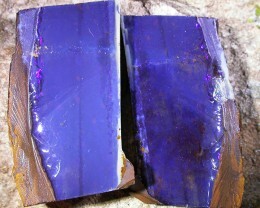 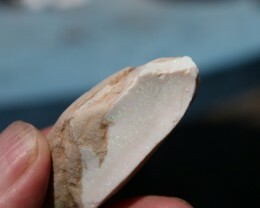 This will treat and polish to a very fine specimen that will cut beautiful gems. 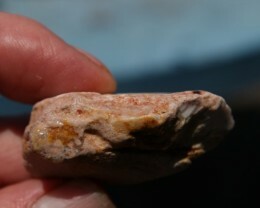 The greens are fantastic, there are reds too, and a hint of gold. 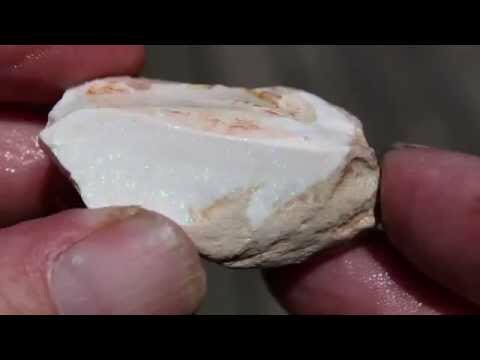 Once this piece is treated, you will not believe your eyes. 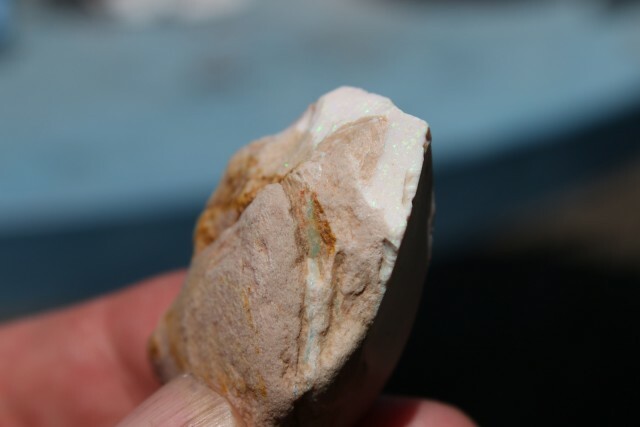 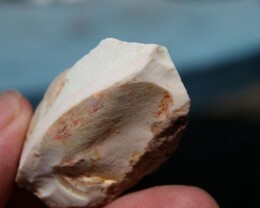 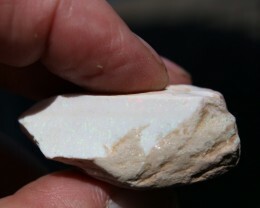 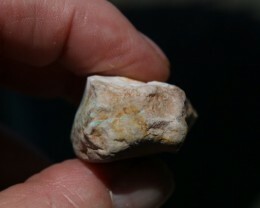 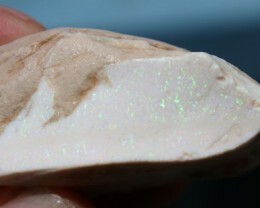 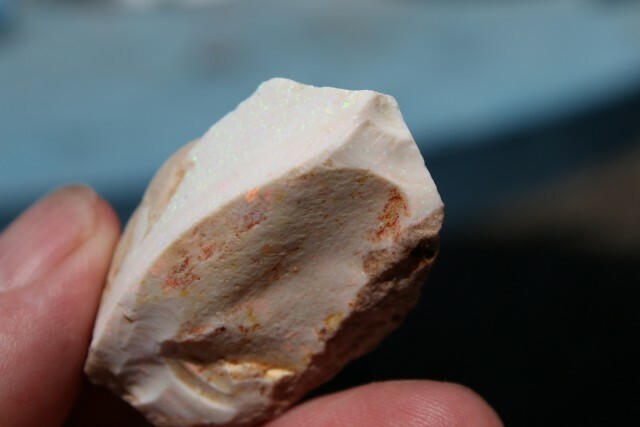 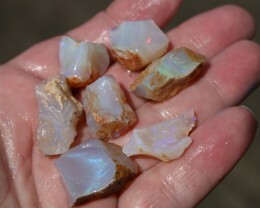 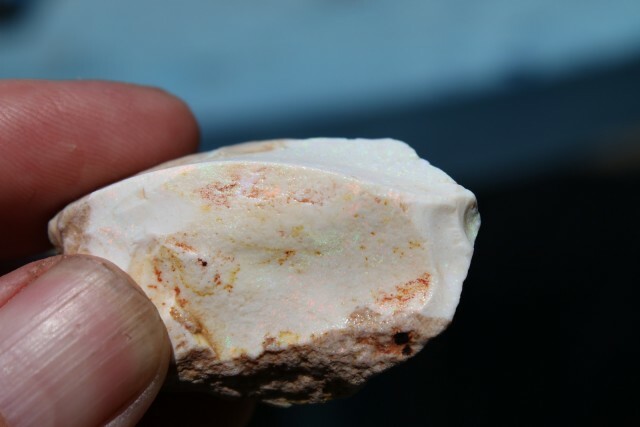 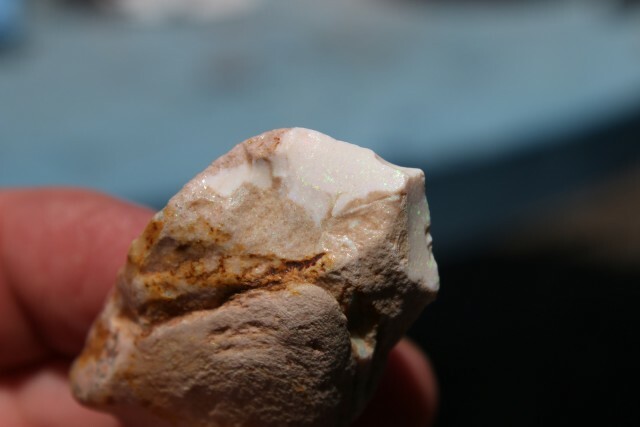 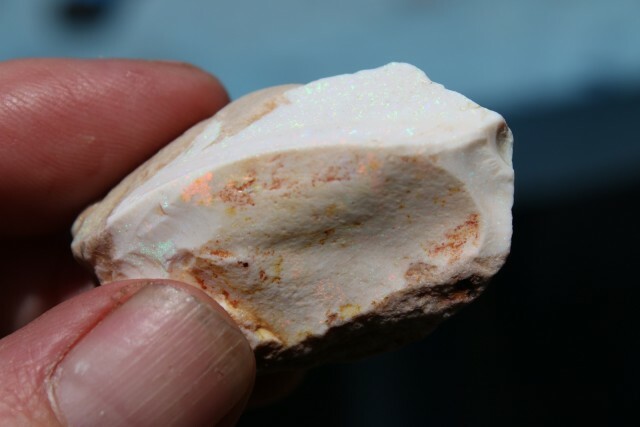 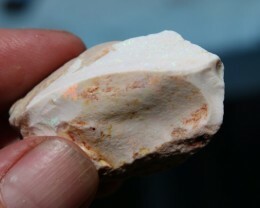 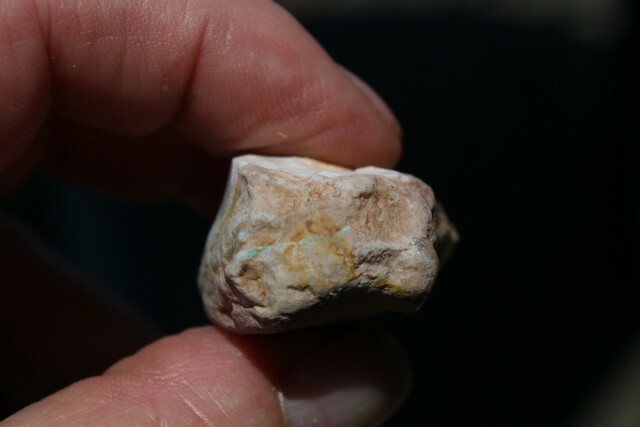 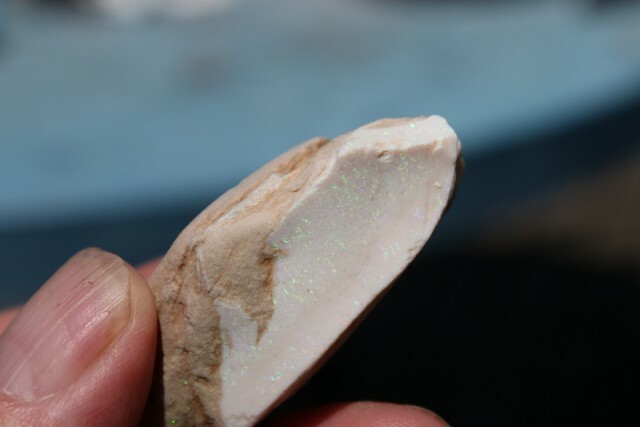 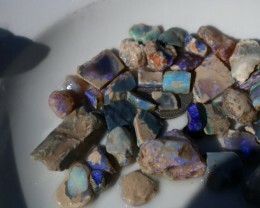 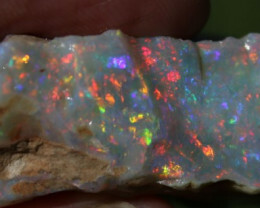 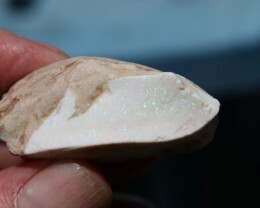 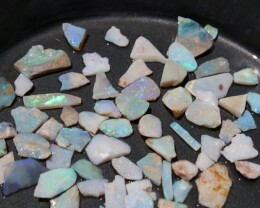 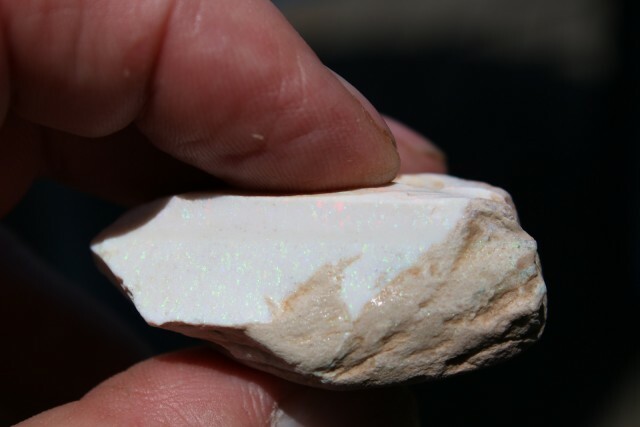 119 ct Gem Welo opal.